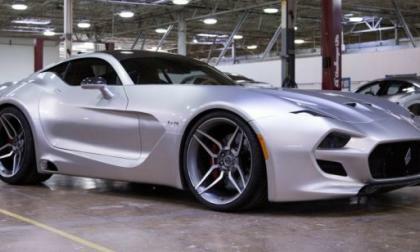 Henrik Fisker and Bob Lutz have teamed up to create a unique new American supercar with a custom carbon fiber body wrapped around a Dodge Viper chassis and drivetrain – with 745 horsepower leading to a top speed of 218 miles per hour. 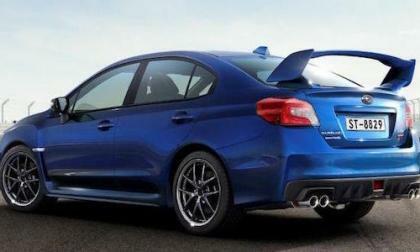 The 2016 Subaru WRX and WRX STI are popular with performance enthusiasts all over the globe. They help the brand set new records in three global markets. 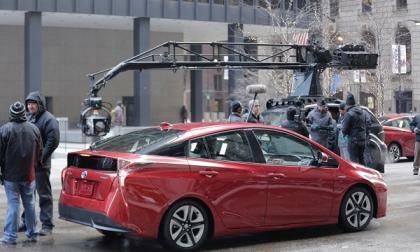 The Superbowl is the top TV sports event of the year, and Prius is the top selling green car. 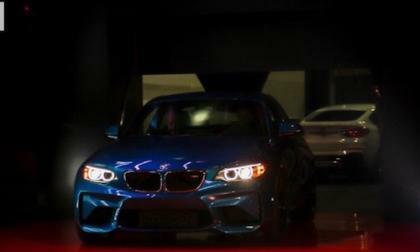 The 2016 BMW M2 makes its official world debut at the North American International Auto Show. How much will it cost? 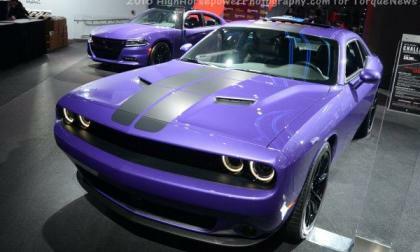 The 2016 Dodge Challenger and 2016 Dodge Charger in Plum Crazy purple proven to be so popular that the Chrysler Group management has decided to extend the order window for this striking exterior shade through the end of this month for most models – from the V6 SCT Plus to the 707hp Hellcat packages. 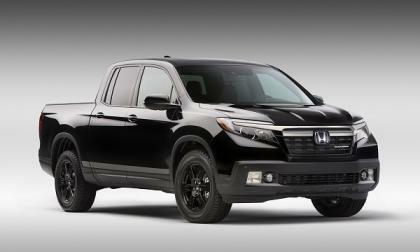 With the introduction of 2017 Ridgeline Pickup, Honda comes to the game with the ultimate tailgate party platform. 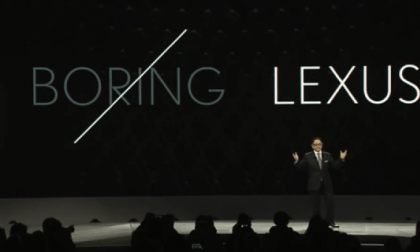 The 2017 Lexus LC 500 will be Lexus Flagship Coupe. 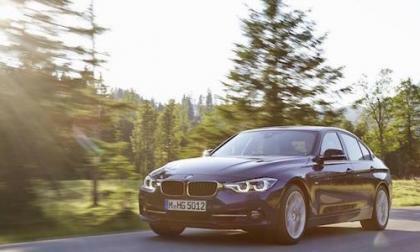 BMW 3 Series is the most researched car for 2015. If you want to stand out it’s not the car for you. 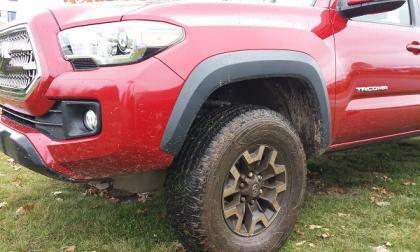 Petersen’s 4-Wheel and Off-Road 4X4 puts Toyota Tacoma ahead of Chevrolet Colorado Z71 Duramax Diesel. Subaru has agreed to settle in the oil consumption lawsuit filed against them in 2014. 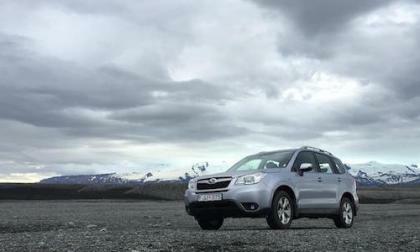 What will Forester, Outback and Crosstrek owners get in return? 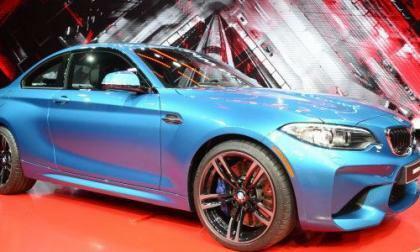 On the eve of the 2016 BMW M2 world debut, the first photo of the performance coupe is here. "If you live in the southern most parts of Louisiana and Mississippi you know all to well that each year there's one car event you plan your whole year around and can't wait to indulge yourself in the fine colors and sounds of Cruisin the Coast. 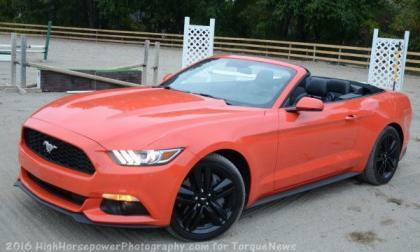 Especially if your a Ford Mustang fan. Our Facebook group Stang Driven created by Shannon and Wendy decided to experience this event among a few other members as well. 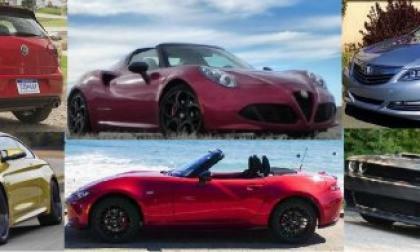 The Torque News Best Cars of the Year are all about getting your heart rate up. 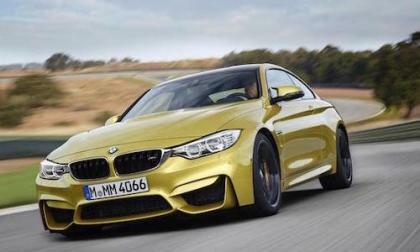 The BMW M4 will give you a heart attack. 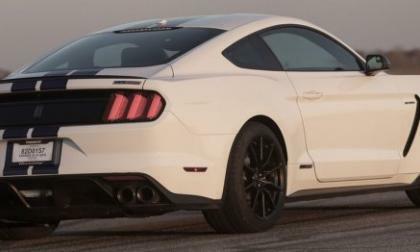 The 2015/2016 Ford Shelby GT350 was designed to be the ultimate road racing muscle car so when building up the new Shelby Mustang, the folks at Hennessey aimed to add power without adding weight over the front end and they succeeded – lifting the output to 575 horsepower and 511lb-ft of torque through exhaust and tuning efforts. 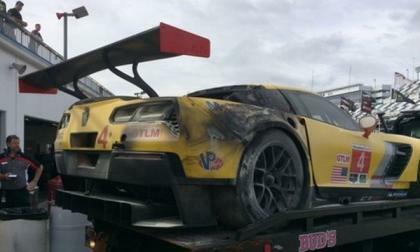 The first practice session for the Roar Before the Rolex 24 kicked off this morning, but the #4 Corvette driven by Tommy Milner didn’t get off to the start that the team had hoped – with the car being carted off of the track on the wrecker after the car burst into flames on the track. 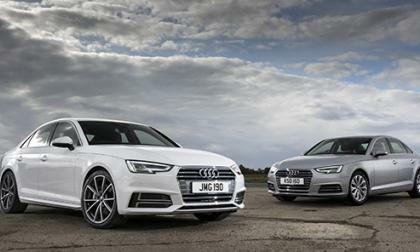 Audi has been keeping quiet on the details for the next-generation A4 for North America since introducing it last summer. 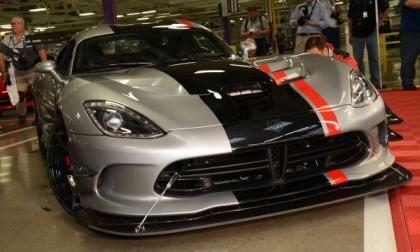 But the German automaker is spilling the beans next week at the Detroit Auto Show. After driving scores of new cars, trucks and SUVs in 2015, my top vehicle of the year was the Dodge Challenger SRT Hellcat. 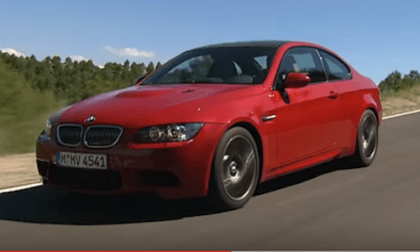 The fourth generation BMW M3 E92 was the most powerful to date. Why will the E92 forever be the classic in the M3 family? 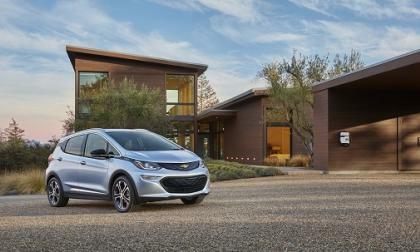 Following Chevy's Bolt Reveal Tesla says "Model 3 On Track"
Tesla wants you to remember this was their idea. Read more about Following Chevy's Bolt Reveal Tesla says "Model 3 On Track"
The Dodge Viper ACR and the Chevrolet Corvette Z06 recently went head to head thanks to the crew at Motor Trend and not surprisingly, the most track capable Dodge of all time absolutely destroyed the most track capable Corvette of all time – with the Viper beating the Vette by almost 3 seconds around Laguna Seca Raceway. 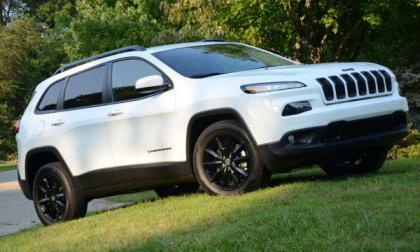 The Jeep brand posted its best sales year ever in 2015, with more than 865,000 new sport utility vehicles sold across the United States leading the way for the entire Chrysler Group – and the controversial Cherokee was the top seller within the brand. Whether or not you are prepared for it, the age of the autonomous car is coming. Kia is preparing itself for it by announcing a new sub-brand that will deal exclusively in autonomous tech. 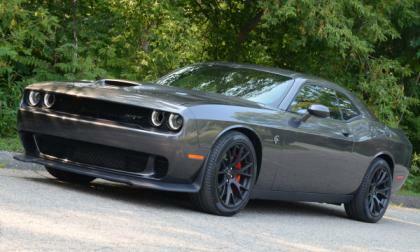 It was a stormy day in West Texas in the outskirts of Odessa and I was driving around in my 2010 Dodge Challenger SRT8. Normally I would catch myself driving around for fun always capturing great pictures of my car with beautiful sunset's in the background. Well this day happened to be very cloudy and dark with no sunset visible but there was a big storm rolling in so I knew I had to capture a few pictures with those dark mean clouds. We reported earlier this week that the Ford Mustang had claimed the bestselling muscle car title for 2015 and now that we have had time to dig through the numbers from around the industry, we can officially say that the mighty Mustang leads all 2-door sporty cars sold in the good ol’ USA. 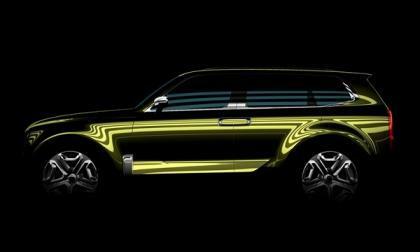 After viewing Kia’s automotive entourage of cutting edge, light-truck-based concepts at the 2015 Los Angeles Auto Show, we would expect nothing less from the Korean upstart. 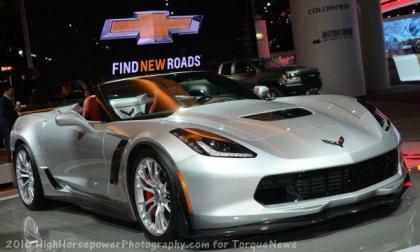 The Chevrolet Camaro fell short of beating the Ford Mustang in the 2015 muscle car sales race, but the Chevrolet Corvette had no problems running away with the title of America’s bestselling premium sports car once again – selling more than twice as many cars as the runner-up Lexus RC. 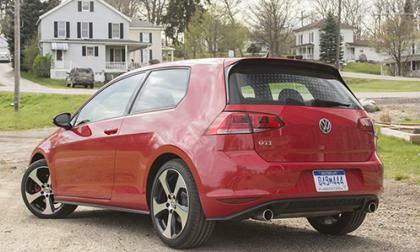 Volkswagen's iconic hot hatch stole this writer's heart. Here's how it did it. 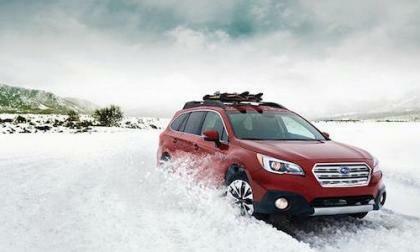 It's another record year for Subaru. 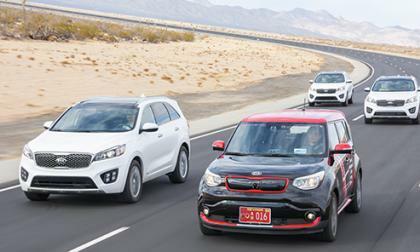 The 2016 Forester, Outback, Crosstrek and WRX/STI have pulled off the unthinkable. 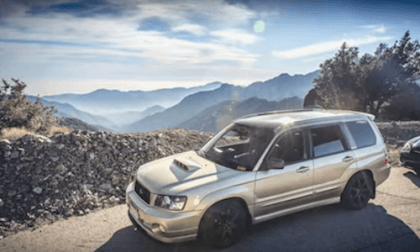 The driver of a Subaru Forester XT posts a shocking video of himself driving off a cliff. It’s amazing he survives the incredible ordeal.